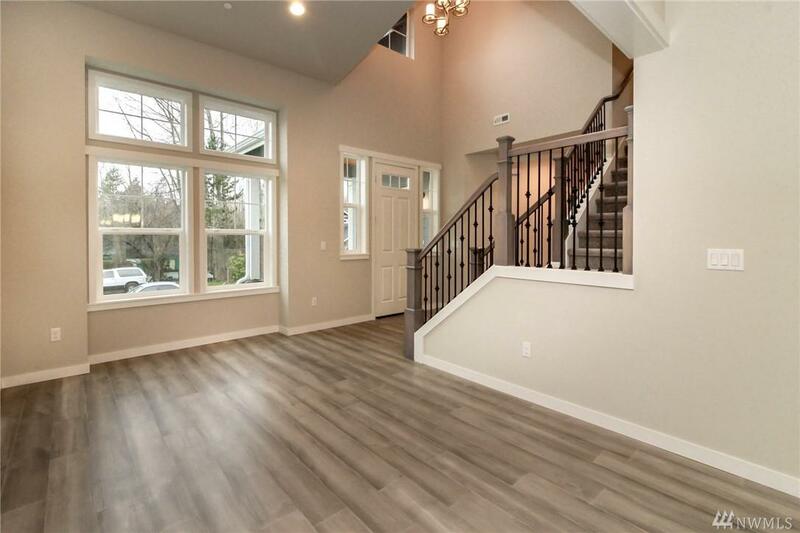 Beautiful, finished high end new construction home! Ready to move-in! 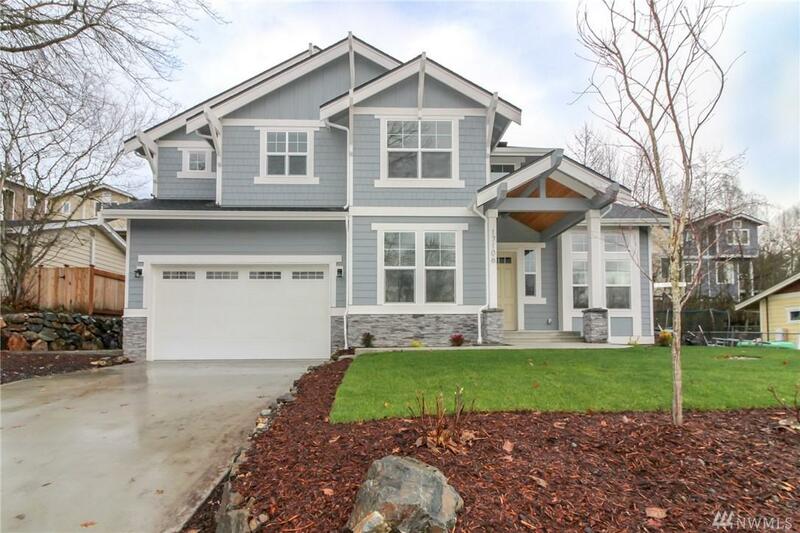 Great looking story home with stone accents and large covered front porch. 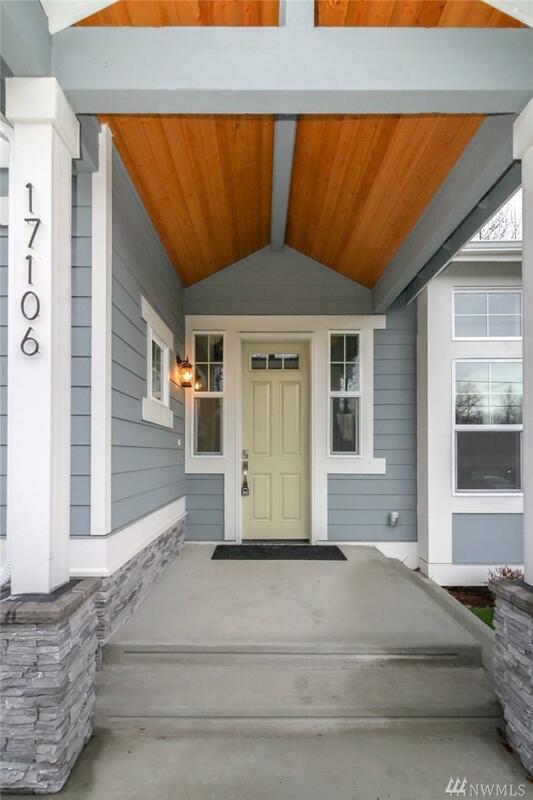 This spacious home has 4 bedrooms, 2.5 baths and a 2-car garage. Dramatic, stunning entry with vaulted ceilings and designer railing. Dream master bedroom with 5-piece master bath. 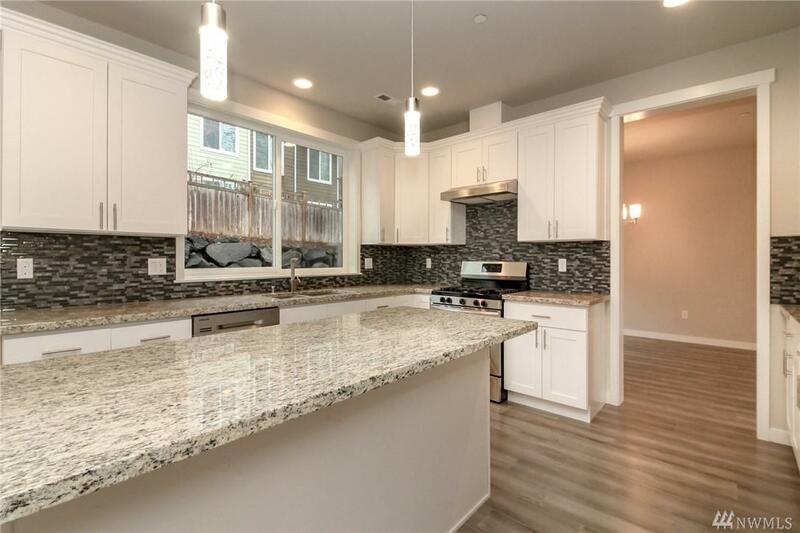 Chef's delight kitchen with white cabinetry, island, slab granite, stainless appliances and walk in pantry. Ideal and desirable location. Well-sized lot is fully landscaped.